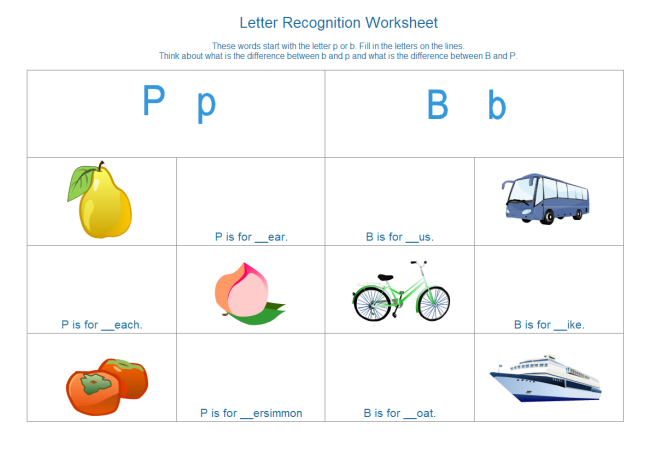 Description: A free customizable alphabet worksheet template is provided to download and print. With numerous clip art resources in Edraw, you can easily create teaching materials for kids. You will find Edraw graphic organizer a great tool in kids' education.